Your house shouldn’t be a mirror image of your neighbor’s, or anyone else’s, for that matter. Your home should be unique. It should reflect your tastes, needs and personality. 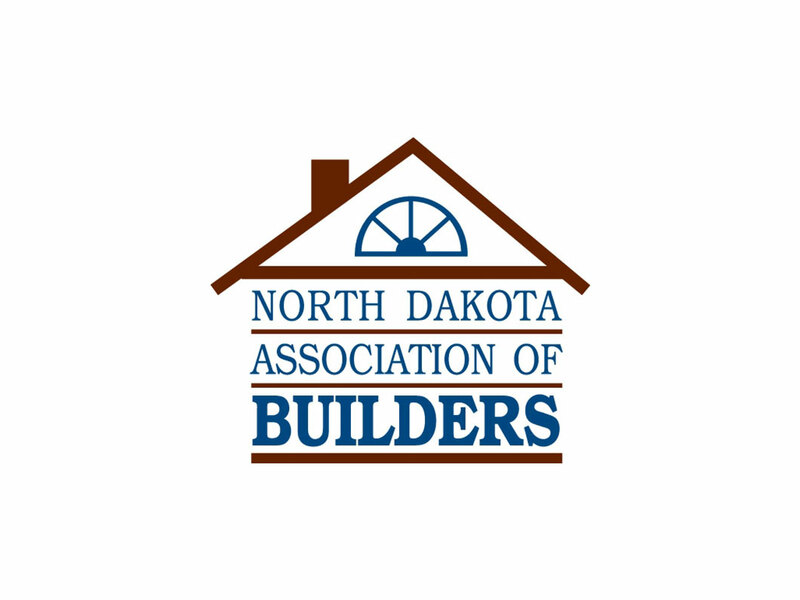 Hopfauf Custom Builders offers custom home building and remodeling services in Mandan & Bismarck, North Dakota. When you trust us to build or renovate your home, you’ll end up with a one-of-a-kind residence that will be the talk of the neighborhood. Contact us today to benefit from our expert carpentry skills. 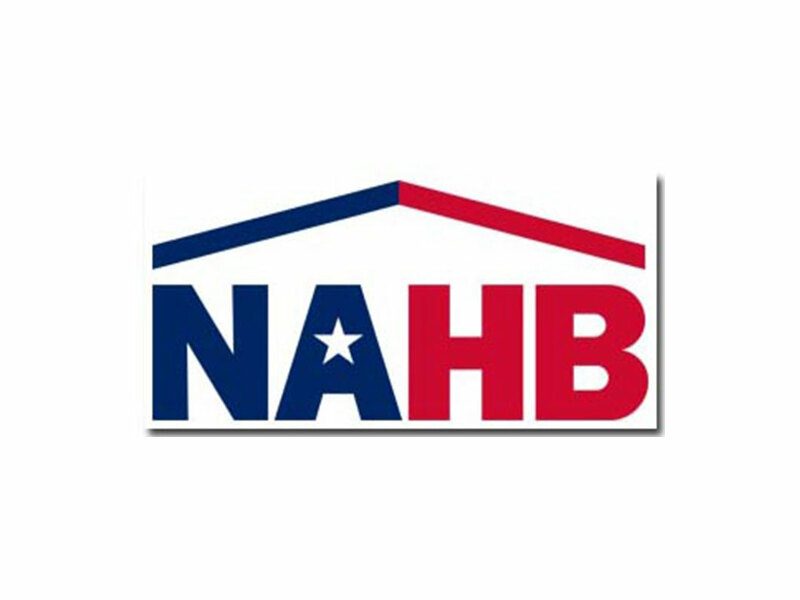 Hire us for a unique home-building experience. Transform the look and feel of your home. Improve the design and functionality of your kitchen. Customize your light commercial space. You don’t want to trust just any contractor to take on your home remodeling project in Mandan & Bismarck, North Dakota. You want to work with someone who’s a member of the community—someone you can trust to do the job right. Stand behind our design and construction work 100 percent. Trust the custom home builder who treats you like a neighbor. Call us today for your free home remodeling estimate. 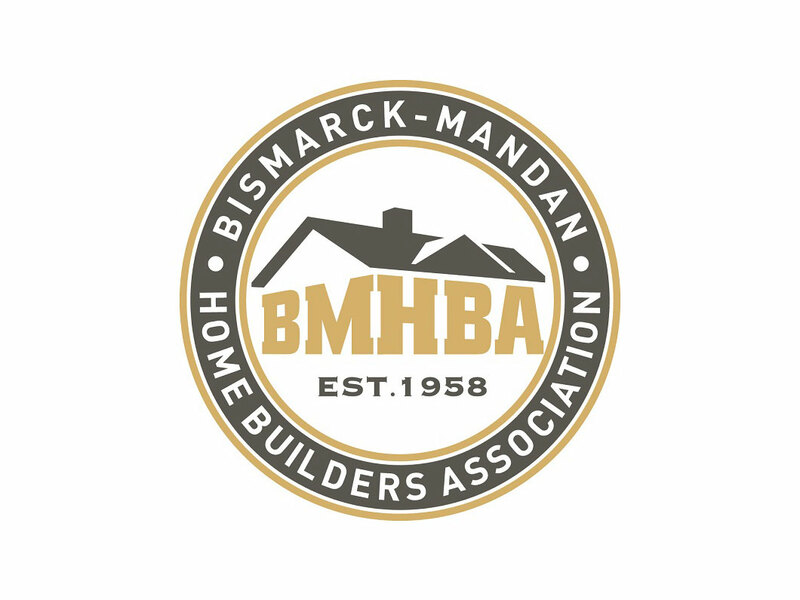 When you hire Hopfauf Custom Builders in Mandan & Bismarck, ND, you’re getting more than just a custom home builder—you’ll benefit from a personalized experience. We want you to feel comfortable at every step of the process and we encourage your input. Our attention to your concerns is as extraordinary as our craftmanship. Reach out to us today for your free, no-obligation quote. Copyright © 2019 Hopfauf Custom Builders, all rights reserved.